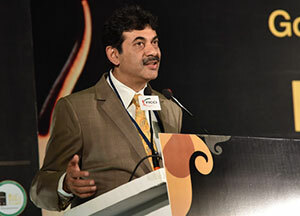 Asif Merchant started out in 1991-92 when he was studying civil engineering. Had a hobby of sketching. His sisters used to stitch their own clothes. Observed their cuts, designs, etc. and tried it out. Also managed to get those works done. It started out as part-time gradually became full-time, as he started getting more work. Most of his work is based on Europe and hence you’ll see a definite European taste. The designer, whose clothes have been sported by celebrities like Priyanka Chopra, Prachi Desai, Terence Lewis and Hiten Tejwani, recently opened his first all couture store ‘Asif Merchant’ in Jubilee Hills. 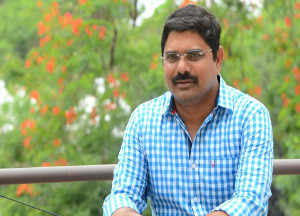 Madhura Sreedhar Reddy is a software engineer turned Director, Producer and Distributor. He started his film career by establishing music label Madhura Audio. 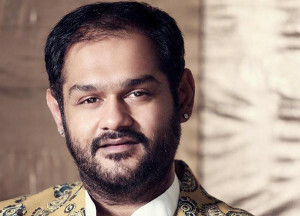 He owns popular movie Production Company Madhura Entertainment and music label Madhura Audio, the second largest music label in Telugu Film Industry. Presently he is working on American movie. After gaining critical and commercial acclaim with Sneha Geetham, he directed It’s My Love Story and Backbench Student. He turned as producer for Maaya which is directed by Neelakanta a national award winner. 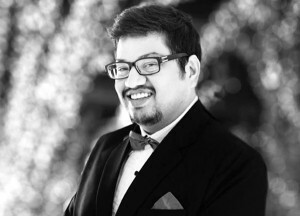 Sharath Shetty is part of an industry where a dash of glamour is always welcome. 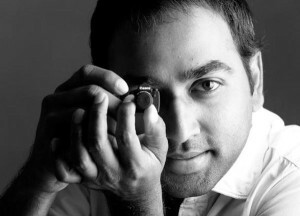 Fashion has been Sarath’s mainstay but he’s also dabbled with industrial, architectural and wedding photography. His creative urge is satisfied when he works with his designer friend Sashikant Naidu and makeup artist Sachin Dakoji. Sarath is known for his technical excellence. He executes shoots with keen eye and quality. A well-known Fashion Choreographer Shakir Shaikh is in the city for one of the renowned Fashion Shows. His innovation and creativity is poles apart among India’s leading fashion choreographers. He is an advisory planner of India Beach Fashion Week. Technical expert in the show arena makes him different from other counterparts in the Industry and has a recognised Position as one of the “Best in Business.” From mentoring the fresh talents with various reaching and scaling came a long way as a fashion choreographer and show director. 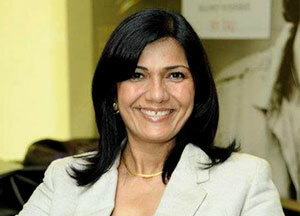 Ishita is renowned Fashion Designer from Hyderabad and the Owner of the Fashion Label “Anhad”. She is one of the few who's core theme is to depict and describe the journey of life and has many youngest firsts to her credit. Her design philosophy is pretty modest and clear 'Wear yourself’. 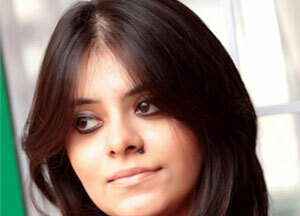 She is known for styling Genelia D’souza in films like Bomarillu and Katha. Born and brought up in Lucknow, Ranjan’s father was a journalist who worked with The Pioneer and his mother, a gynaecologist. He graduated in Maths, Statistics and Psychology from Lucknow University and then moved to Delhi University (DU) to pursue his Masters in Psychology. Miss Hyderabad – is not just a title; it’s a platform for aspirants to make it big in the glamour world. The pageant is just the beginning.